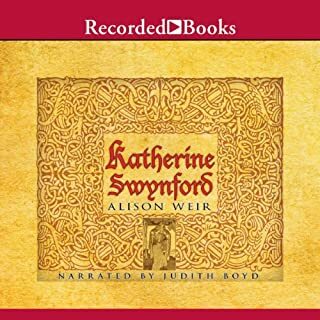 What would have made Katherine Swynford better? I struggled to finish the book, which should have been entitled "John of Gaunt and Katherine Swynford: Their times and the buildings they inhabited." 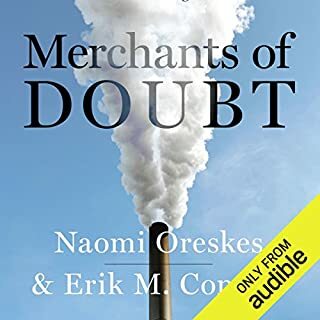 If you were to delete all of the detailed descriptions of the architecture of the buildings associated with them, and the words "may have" could have," might possibly have," and similar words of speculation about Katherine, it would be a very short book. No matter how much someone may want to write a biography of a historical figure, if almost nothing is known about her, it is inappropriate to categorize a book about the people close to her, and buildings and events of the period in which she lived, as a biography of her. Very disappointing.